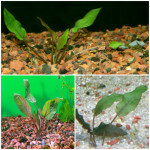 “Baby Tears” is one of the most popular aquarium plants available and is popular as a foreground and midground plant. 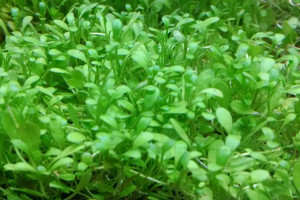 It has very small leaves and will stay short to cover the bottom under high lighting or will grow taller and bushier under moderate lighting. However, as is often the problem with common names, when we discuss “Baby Tears”, we may be talking about different plants. There are several plants that may be referred to as “Baby Tears”. That description above can apply to any of them. They all have small roundish leaves and grow in similar conditions…so which is the “real” one? That’s as tough to answer as the sneakers/tennis shoes/running shoes/trainers name debate. The two most common “Baby Tears” available to aquarists are Hemianthus micranthemoides (also called “Dwarf Baby Tears” or Pearl Grass) and Micranthemum umbrosum (the species most often known as Baby Tears, also called “Giant Baby Tears”). The main difference between these two plants is in the leaf shape. M. umbrosum (“Baby Tears”, from here on out) generally has round, almost completely circular leaves. H. micranthemoides (“Pearl Grass”, for the rest of this blog) has elongated leaves, more tear-dropped or elliptical in shape. Both of these plants have almost identical care and can usually be used interchangeably but there are some small differences here too. 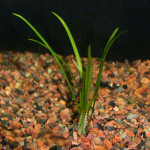 Baby Tears is usually easier to care for and tends to grow a bit faster than Pearl Grass, but Pearl Grass is a better foreground plant that will stay shorter and have smaller leaves under high light. Baby Tears tends to be taller and bushier but either can be pruned and trimmed to maintain a height or growth pattern. 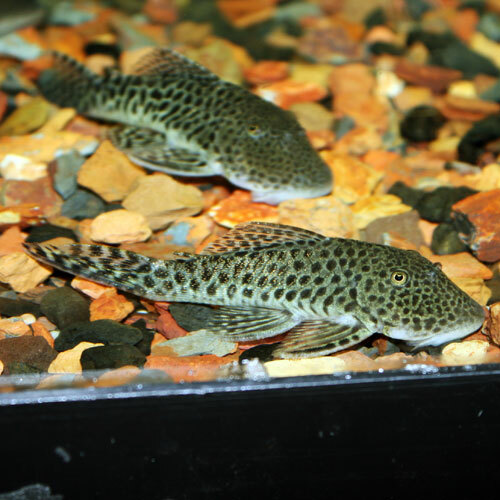 Both plants can be grown in bunches or on a surface like driftwood, rock or a plastic mat to form a thicker carpet; use fishing line or string to hold it in place under the roots start to attach. Another plant, Glossostigma elatinoides (usually shortened to “Glosso”) is also very close to Baby Tears and Pearl Grass in appearance and is sometimes confused with these two plants. It has pairs of small, round leaves that are somewhat in between Baby Tears and Pearl Grass in shape, a rounded teardrop but with the widest and roundest part of the leaf at the end rather than by the stem. 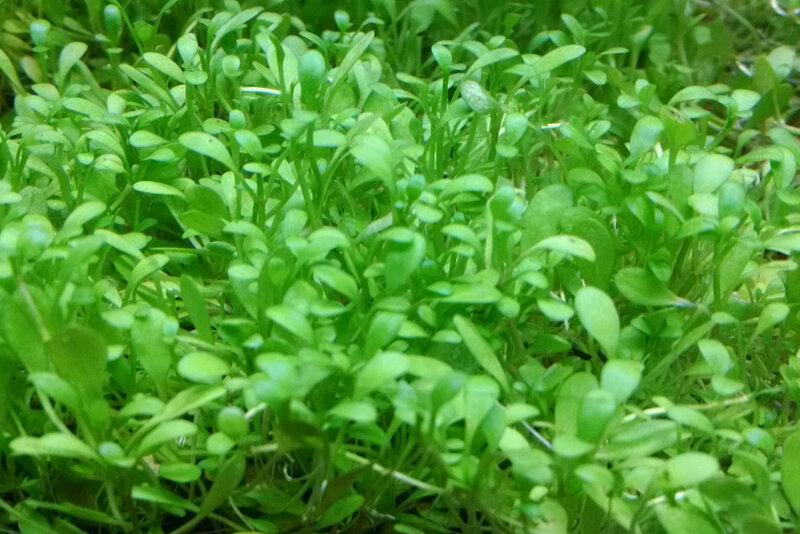 They stay short and small under very high light but the leaves will become bigger and taller under lower light. This plant can also be planted in the same way by attaching it to a hard surface or planting each stalk individually until it begins to spread on its own. 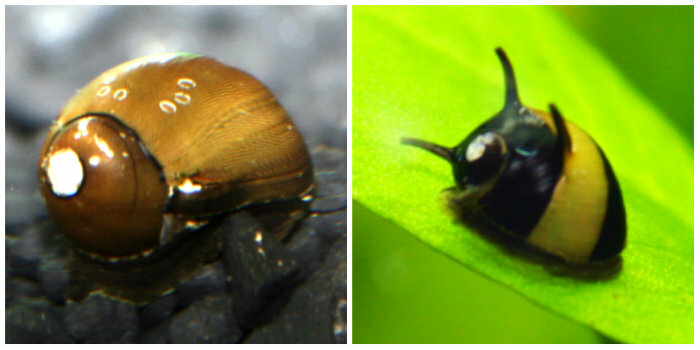 Oct 2016 UPDATE: Recent publications have listed that the Pearl Grass found in the aquarium trade may correctly be Hemianthus glomeratus, not H. micranthemoides. Though these two plants are very similar, they have some slight differences in native range and in the flowers. 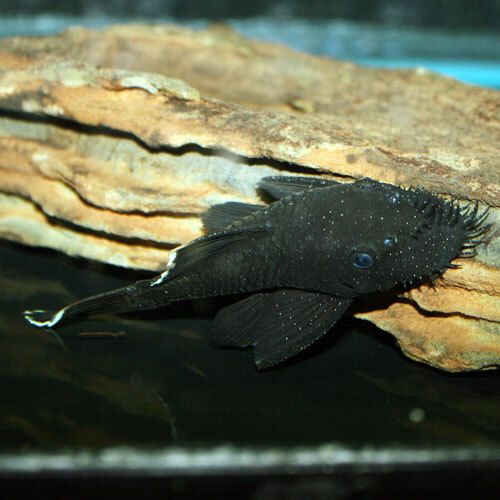 H. micranthemoides may actually be essentially extinct and it is thought that the Pearl Grass known to aquarists in the recent hobby is likely H. glomeratus. 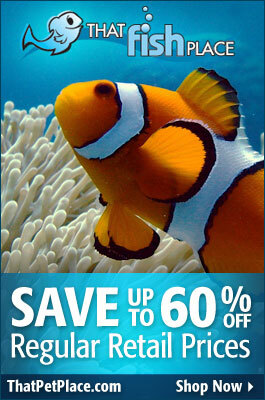 The beauty of a thriving planted aquarium is undeniable; it is like an exotic slice of nature in your living room. 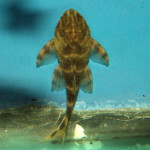 Many people shy away from advancing to a live planted aquarium because they think it is too difficult. Some folks have tried, and failed, and decided that live plants are not for them. Whatever the cause for not keeping live plants may be, the truth is that keeping live plants can be easy with a little guidance to help your chances of success. There are a wide variety of easy to keep aquarium plants available, here are my top ten. I have separated these into two groups, with smaller plants listed as foreground plants, which are also well suited for shorter aquariums. The second group is for mid-ground and background plants, which will work well, planted behind foreground plants, and can be incorporated into taller aquariums. 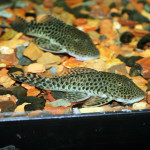 Java Moss (Vesicularia dubyana) is fairly undemanding. It can be left floating or attached to a surface like wood or rockwork (anchor in place with fishing line or another tie and remove the ties when plant has attached). It will form mats that provide hiding places for inverts and fish fry as well as a low foreground texture to the aquarium. 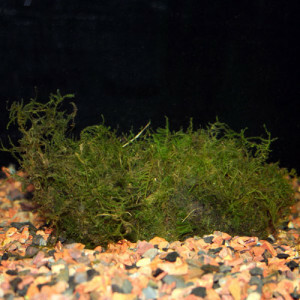 Java Moss will thrive in low light aquariums, and requires no special care. Moss Balls (Chladophora aegogrophila) Moss Balls are a truly unique addition to planted aquariums. They are non-invasive structures that are actually made from algae shaped by wave action. 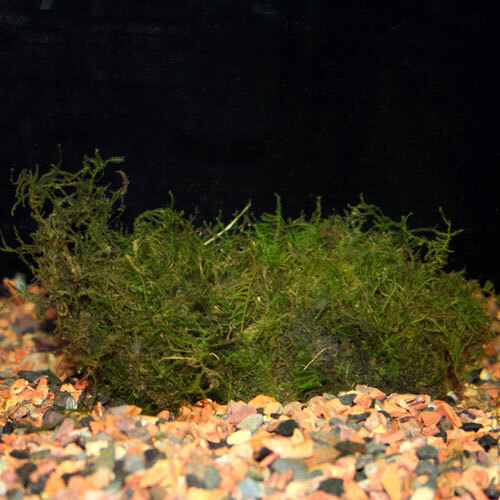 Moss Balls are low maintenance, tolerating a wide range of water conditions and tolerant of minimal lighting (though they thrive better in moderate lighting). They may be left in their ball shape or split and attached to a surface like driftwood or rockwork (use fishing line or another anchor until attached, then remove the ties). Anubias Nana (Anubias barteri ‘nana’) There are several forms of Anubias Barteri, that have been developed for aquarium use, with Anubias Nana being the most common. 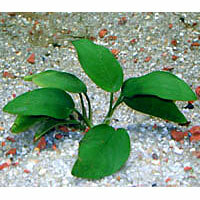 Anubias plants are characterized by their broad, thick, dark green leaves. Anubias Nana is an extremely tough plant, which can be kept with fish that may eat other more delicate species. 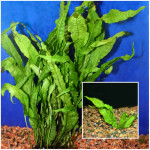 This plant will thrive in low to medium light aquariums, and a wide range of water conditions. 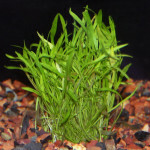 Narrowleaf Chain Sword (Echinodorus tenellus) Also known as Pygmy Chain Sword, this grasslike plant is one of the smallest of the sword family, and is an excellent choice as a foreground plant, or for small aquariums. Narrowleaf Chain Sword is tolerant of a wide range of water conditions, but requires moderate to high lighting to maintain its small size. Micro Sword – (Lilaeopsis brasiliensis) Micro Sword is another excellent foreground plant, and is a staple for aquatic gardeners of all levels. 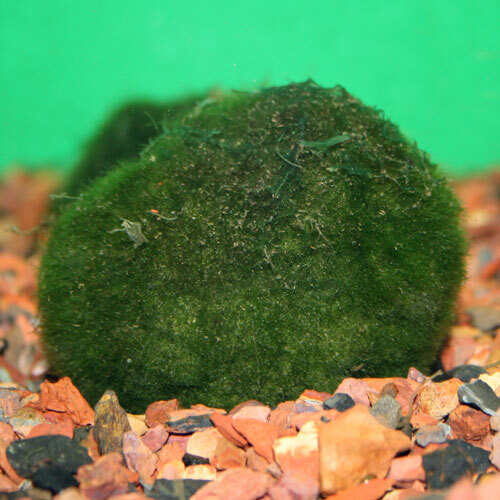 This plant forms dense green mats, which resemble a green carpet across the bottom of the aquarium. Tolerant of a wide range of water conditions, this plant is a fast grower, but requires strong lighting to keep a short dense appearance. 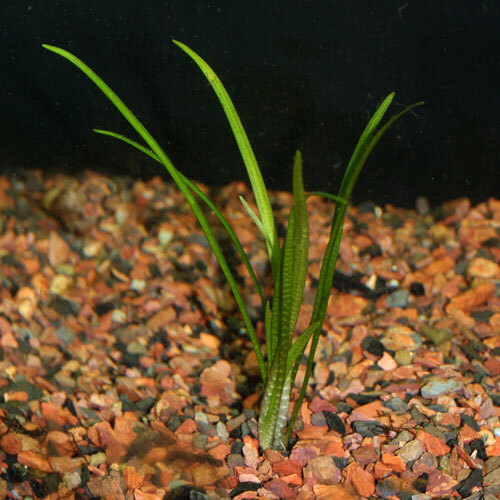 Amazon Sword (Echinodorus bleheri) The Amazon Sword is one of the most iconic aquarium plants used in the hobby, and is probably what most people visualize when they think about aquarium plants. These plants are tolerant of a wide range of water conditions, and can grow quite large. 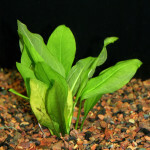 These plants can also survive in low to medium light, but will thrive in medium to high light levels. Be careful not to plant smaller species close to this plant, as it will overshadow smaller plants in a short amount of time. 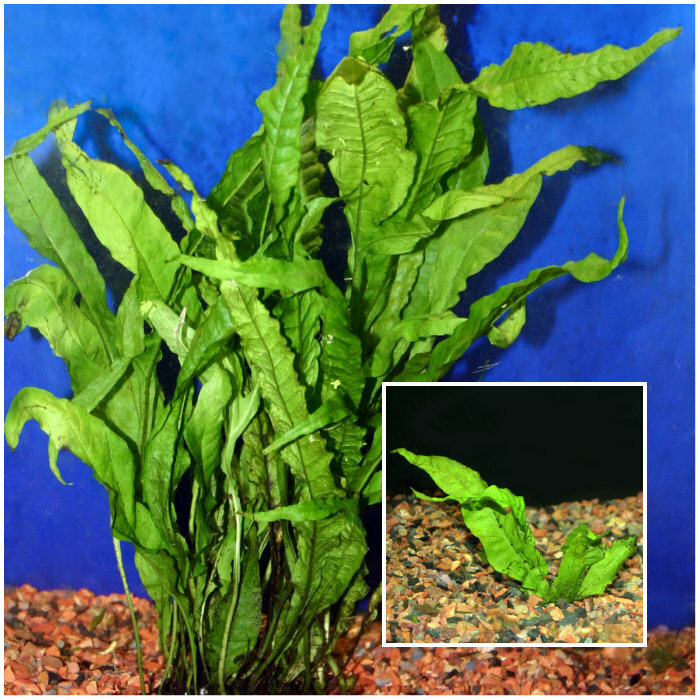 Java Fern (Microsorum pteropus) Java Fern is a hardy plant that tolerates a wide range of conditions. 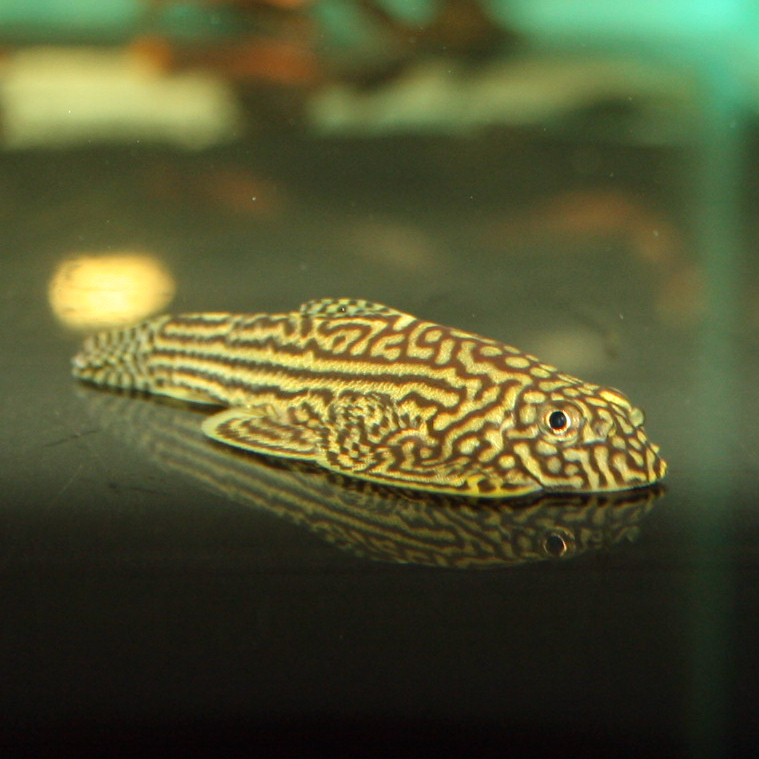 They can tolerate lower lighting as well as the higher pH and hard water of cichlid aquariums and aquariums with higher lighting. They even may be used in brackish water aquariums with low salinity. Java Fern can easily be attached to driftwood and rockwork, and can form a dense covering on these structures if allowed. Mature plants can grow leaves up to a foot in length. 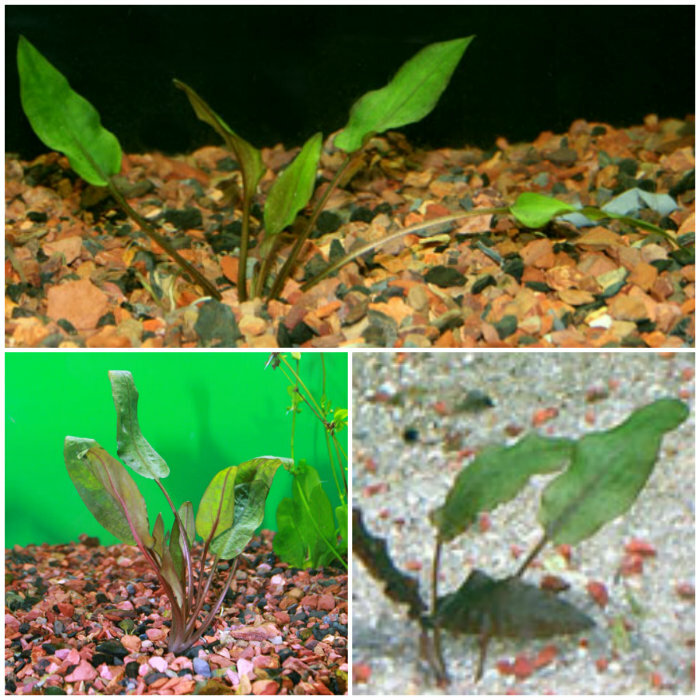 Cryptocoryne (Cryptocoryne wendtii) Cryptocoryne wendtii is one of the most popular of the Cryptocoryne plants, which are commonly called Crypts. 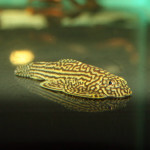 They are adaptable to most aquarium conditions, although the conditions in which it lives will often affect its form. When grown in lower light, the plant will become taller and narrower. 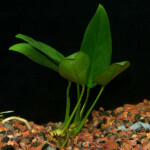 Crypts grown in higher light will typically remain more compact with broader leaves. The color also varies greatly. 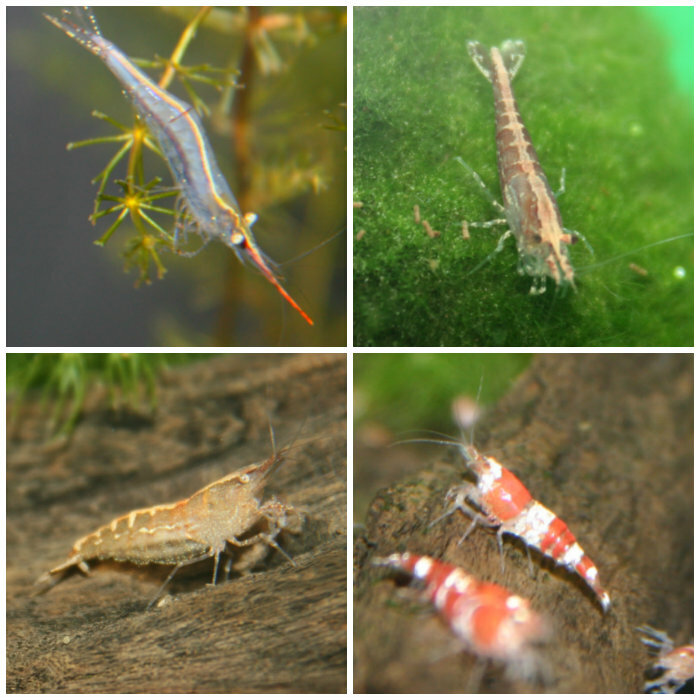 Some of the most popular variations in the aquarium trade are green, red and bronze. Anubias Congensis ( Anubias barteri ‘congensis’) Anubias Congensis is another form developed for aquariums from Anubias barteri plant. Congensis has dark green, waxy, spear-shaped leaves which grow to an average height of about 15 inches. Like most of the Anubias aquarium plants, this variation is adaptable to a wide range of aquarium conditions, and thrives in low to medium light levels. 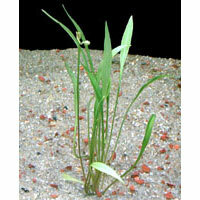 Sagittaria (Sagittaria subulata) Subulata is a thin, grasslike plant. The leaves are green in coloration with some areas of reddish brown. A “dwarf” variant is often available as well as the “regular” Subulata but height is often dependent on lighting; the plants will grow taller in lower lighting but will stay more compact and spread laterally in higher lighting. 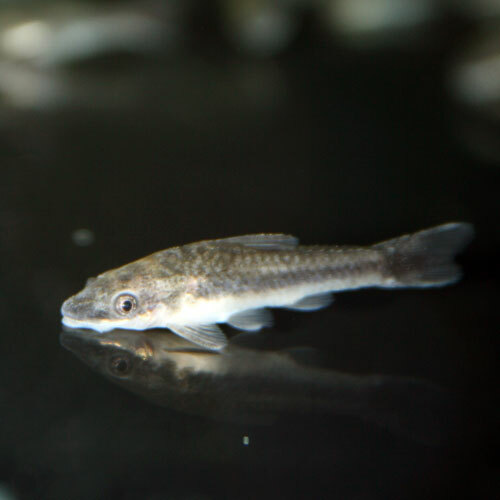 Subulata will thrive in a wide range of water and light conditions, and may tolerate brackish water environments with very low salinity. 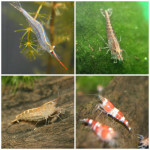 If you have ever considered trying a freshwater planted tank, but did not know where to start, give some of these plants a try. 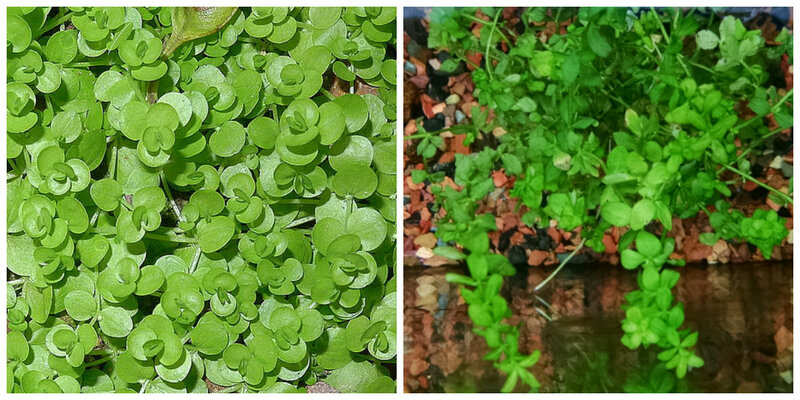 Once you see how easy it can be, the sky is the limit, and you are on your way to becoming an aquatic gardener.